This yearly women's retreat occurs each spring. We gather together to celebrate the rebirth of ourselves and nature after the long winter months. Each year we select a theme that provides a focus for our weekend together. We incorporate meditation, circle discussions, movement, and creative play as we reset and restore our minds, bodies, and souls. 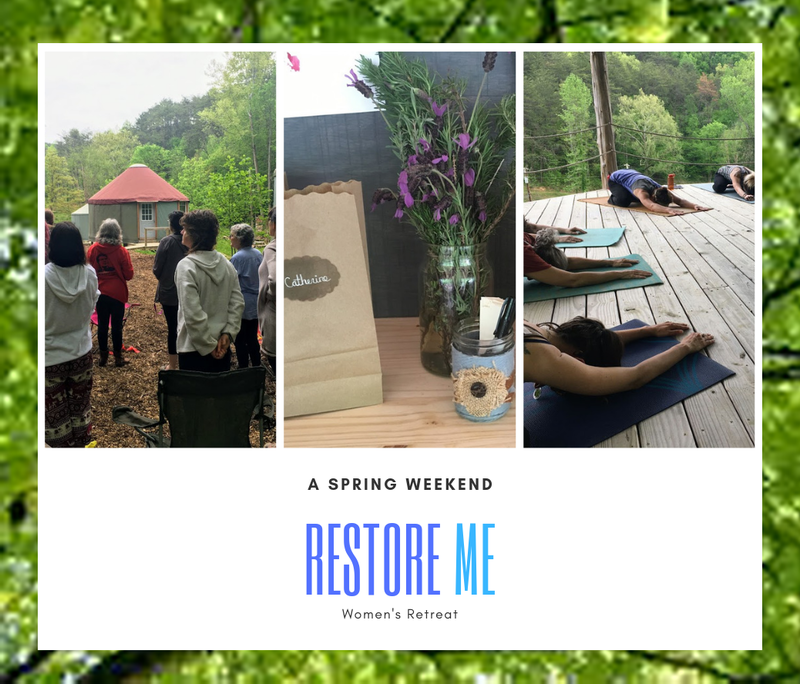 2019 Retreat, I AM ENOUGH is now registering! 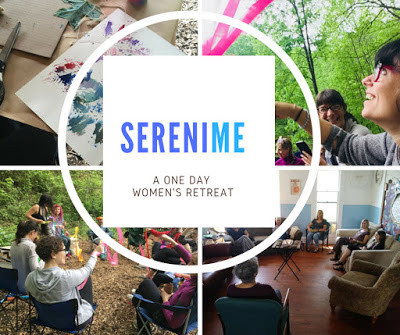 This special one day women's retreat occurs each Fall. It is a time to pause and take a bit of time to celebrate all that makes you, YOU! Each year we choose a theme for this retreat that honors the women that we are and all that we contribute to our families and communities. This is time to focus on yourself for one single day, to recharge and restore your own energies before heading into the busy season.